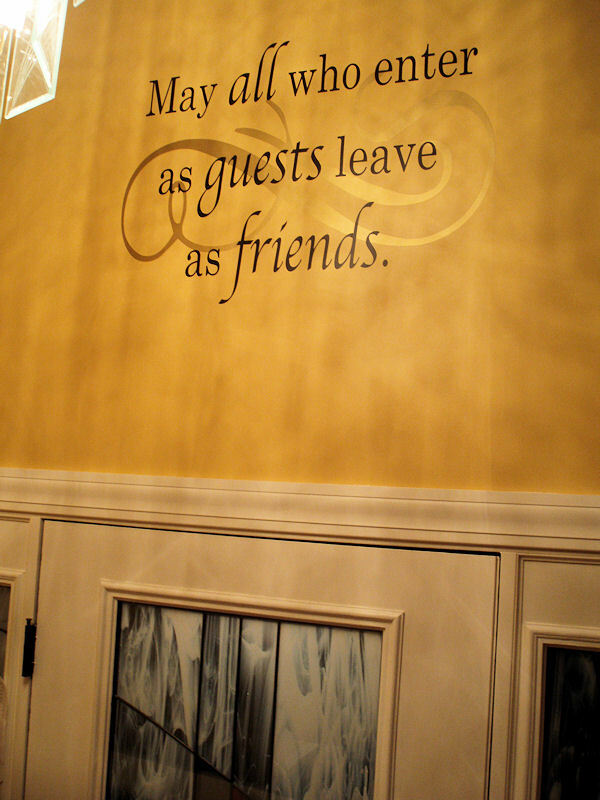 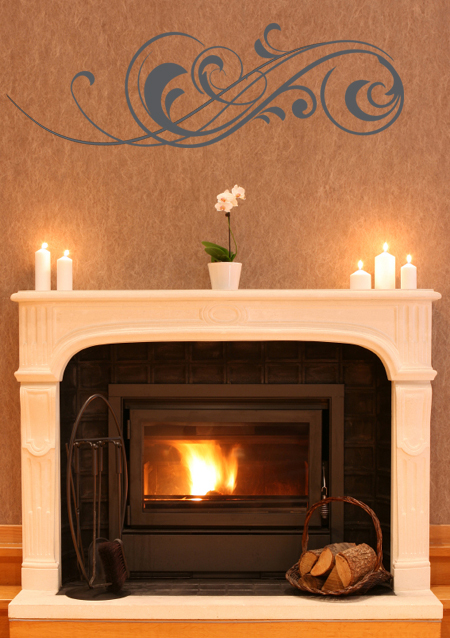 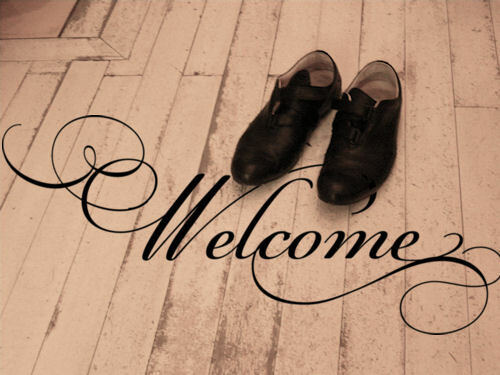 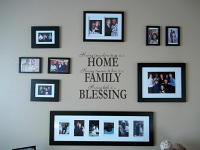 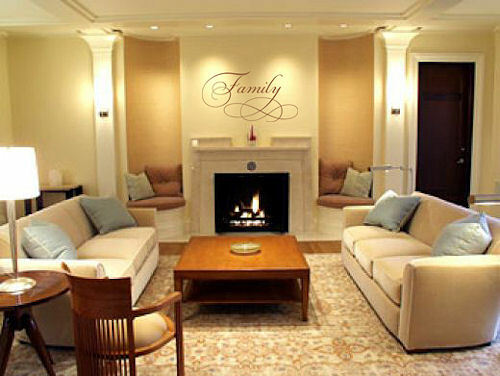 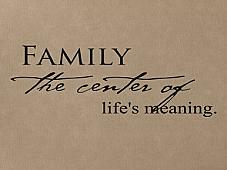 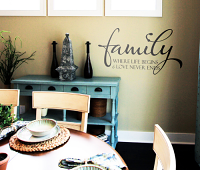 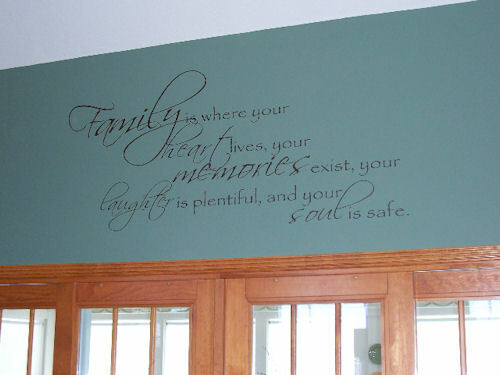 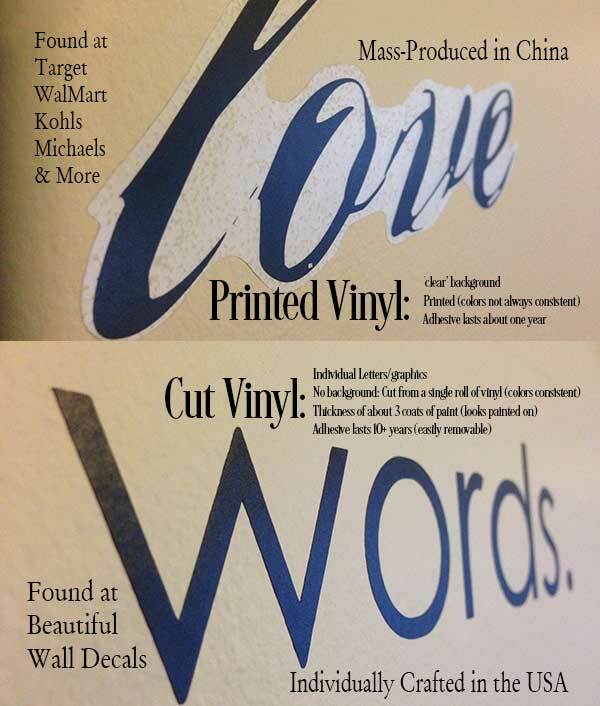 Welcome family and friends with this gorgeous Welcome wall decal. 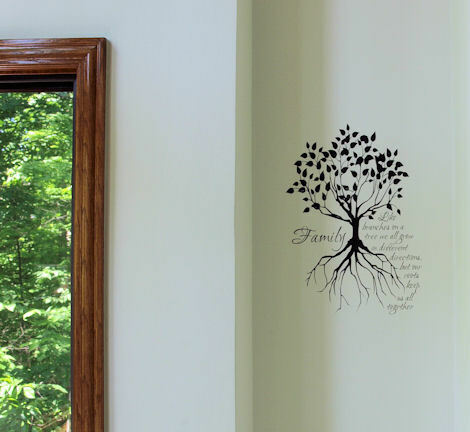 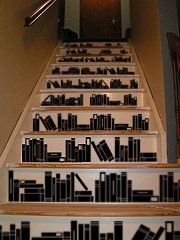 Place it somewhere in your entry-way. 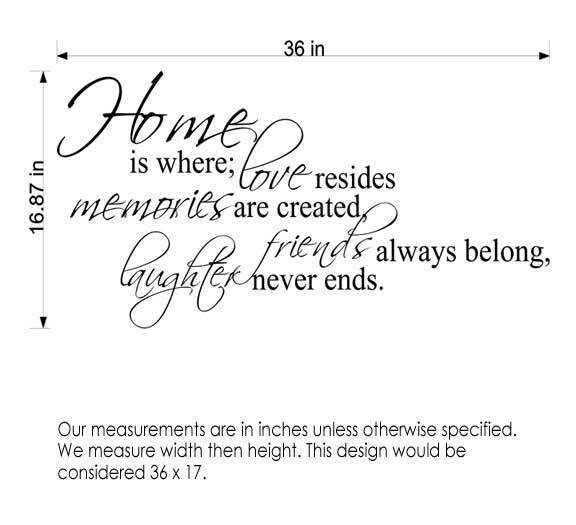 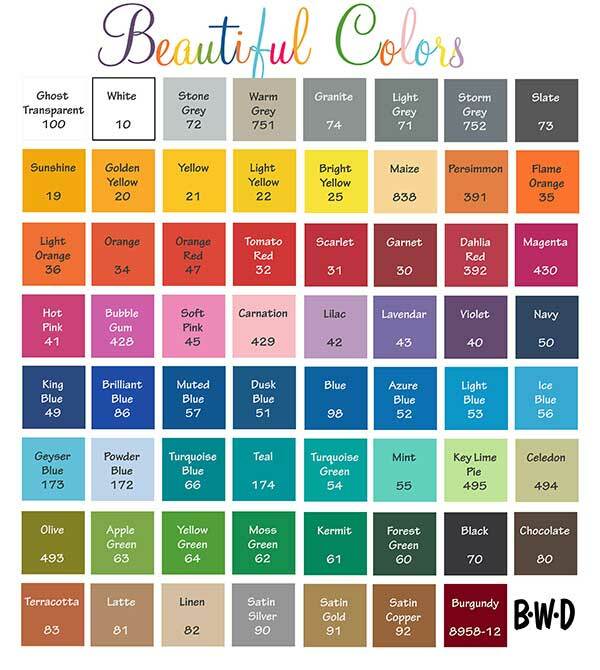 Shown in size 48" x 14.5" and in Black #70.